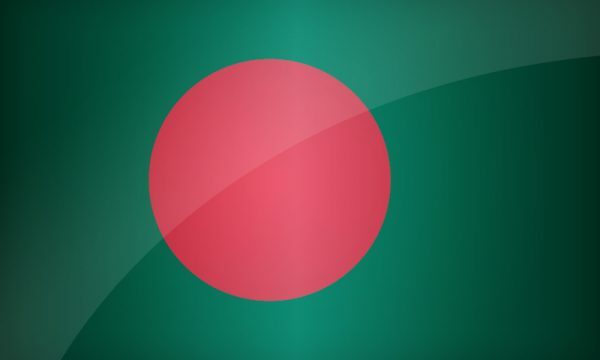 Bangladesh, which has only recently permitted DTH satellite operator RealVu to start, has now placed a ban on the country’s IPTV and VoD service providers. The local regulator (Bangladesh Telecommunication Regulatory Commission, BTRC) already has something of a reactionary reputation. In 2013 it slapped a similar ‘ban’ on online blogging, as well as limited competition in the country as far as ISP provision is concerned. Human Rights Watch, has frequently criticised Bangladesh for its actions which include prison sentences for some online individuals who were critical of the government. The BTRC’s latest actions prohibits ISPs from continuing IP-based services, and says the providers are not licensed. The BTRC is using the local Telecoms Act (2001) and the more recent National Broadcast Policy (2014) which requires any such services to be licensed.